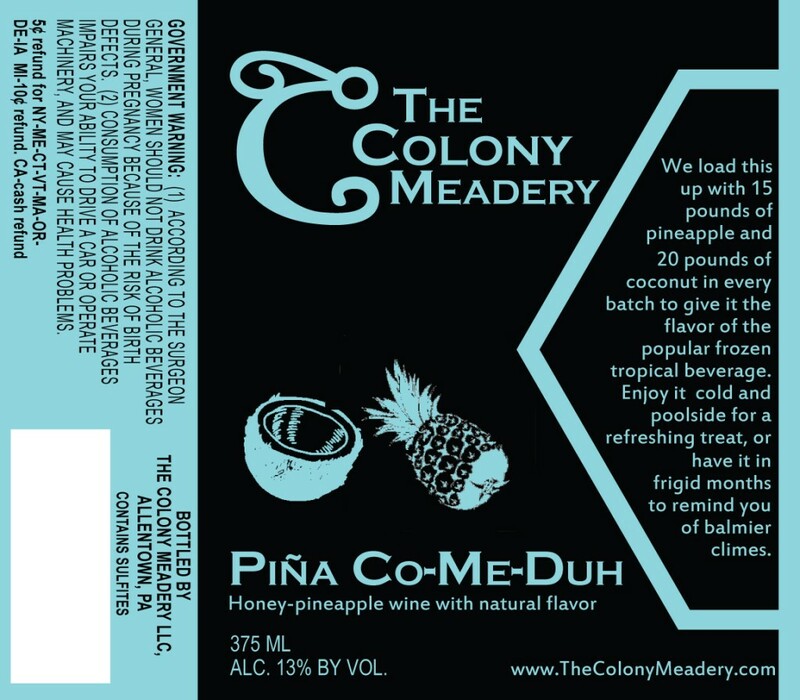 Our friends over at The Colony Meadery are preparing to release a new mead called Piña-Co-Me-Duh. This mead comes in at 13% and is obviously made to mimic the classic summer piña colada cocktail. Each batch of Piña-Co-Me-Duh is made with 15lbs of pineapple and 20lbs of coconut. This golden-hued brew will be available at the Colony’s location in Allentown in 375ml bottles.